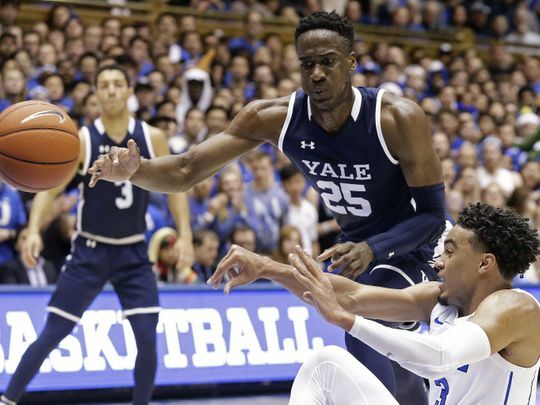 Scouting Report: Yale isn’t your typical 14 seed in the NCAA Tournament. Under head coach James Jones, the Bulldogs were last seen in the NCAA Tournament in 2016, where some of the current seniors may remember that memorable 12th-seeded team that upset Baylor 79-75 in the Round of 64 and gave Duke everything they could handle in the Round of 32. Regular-season wins against Cal (76-59) and Miami (FL) (77-73) should demonstrate that the Bulldogs will not roll over for LSU, especially with this came coming in the state of Florida, site of their win over the Hurricanes. Key Player: G Miye Oni is the blossoming star in this Eli backcourt, the hard-working Ivy League Player of the Year is simply an all-around offensive and defensive guard that is a nightmare for opposing players to scheme for. Seemingly destined for the NBA either this year or next, this game could be his showcase for a larger world. Fantasy Player: Aside from Oni, F Jordan Bruner is a double-double waiting to happen, and if he can get position inside he should be able to generate points and rebounds in this game. Scouting Report: If LSU is to make any noise in this NCAA Tournament, they’ll have to do so under the cloud of distraction that former head basketball coach Will Wade has created. An LSU team that has beaten every SEC team at least once is being run by interim coach Tony Benford, who appears to have some sort of contact with Wade, who was suspended after wiretaps showed up apparently showing that he had improperly offered more than just a scholarship to one of his star players. Key Player: The key to LSU’s NCAA tournament run might be G Javonte Smart, who returned from suspension and played 31 minutes in LSU’s shocking second-round loss to Florida in the SEC Tournament. If he’s on, LSU is just that much more difficult to stop. Fantasy Player: F Naz Reid has averaged 13.2 points per game and is a big force underneath as well with 7.2 boards per game. 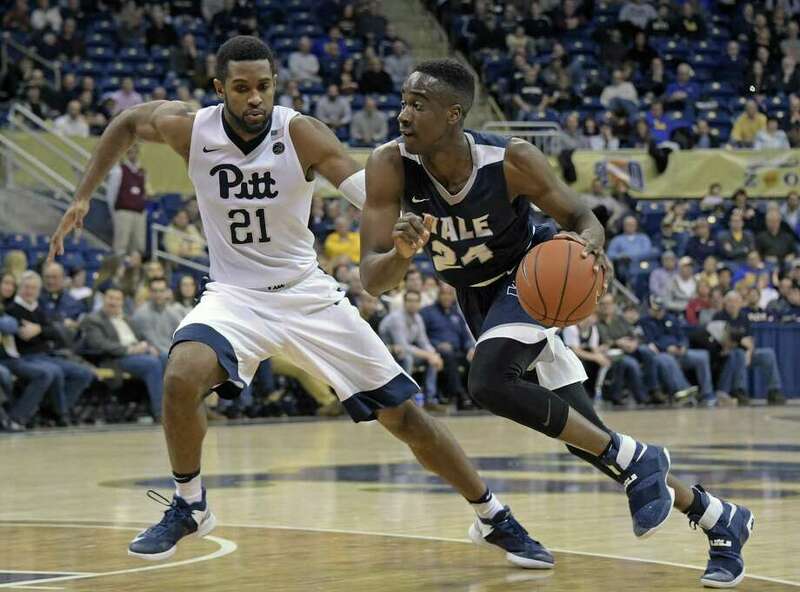 Athletically he should dominate against Yale’s small frontcourt.